The academy course is 4 weeks of training on Tuesday evenings with an optional 2nd session on a Sunday morning. It will cost £60 (£40 for under 18's). 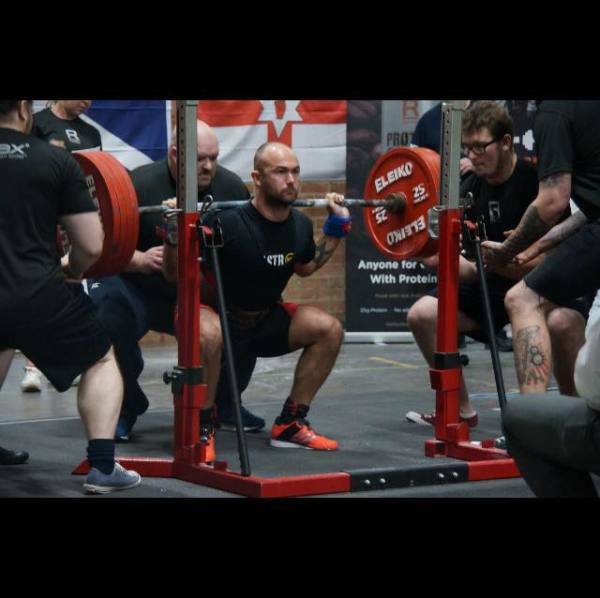 The aim of the course is to get you accustomed to the world of Powerlifting training, and confident enough to manage your own training. The final session will include a max test of all three lifts to competition standard and these numbers will be used to form a programme moving forward. Perform the lifts to an adequate technical standard, with a good understanding of the requirements of competitive group training, you will have the opportunity to join the Performance Academy and begin preparation for competition! The squat is probably the most widely used exercise when training for improved sporting performance. 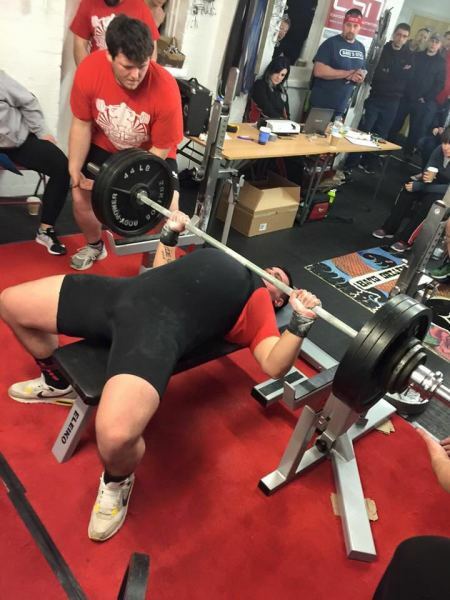 People often think of the Bench press as a chest exercise but in actual fact the perfect bench uses nearly every muscle in your upper body and when you get really good, the lower body also. Learn how to use leg and hip drive to increase your bench pressing power. t is simply picking something off the floor. Though this sounds simple, it takes years to perfect the technique. 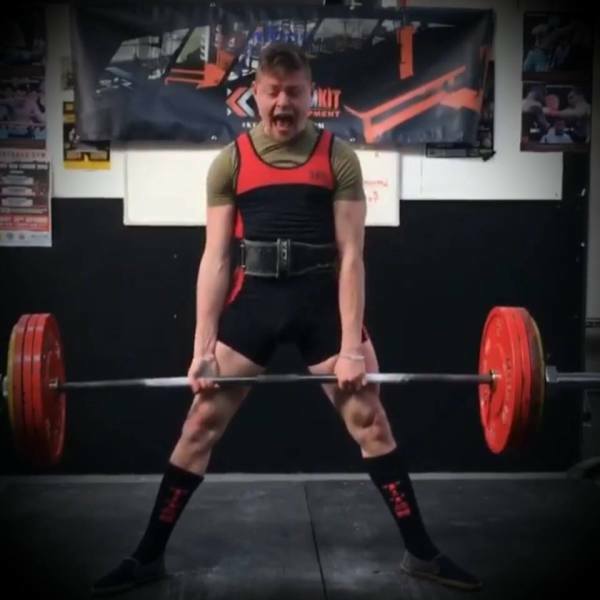 In Powerlifting there are two main techniques: the conventional and the sumo deadlift. Find out which one suits you by signing up for the academy.